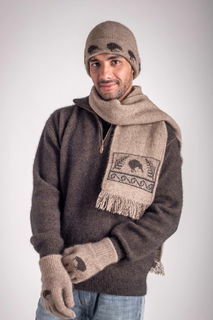 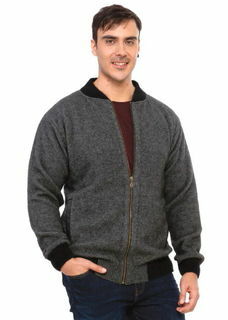 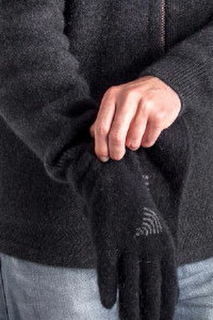 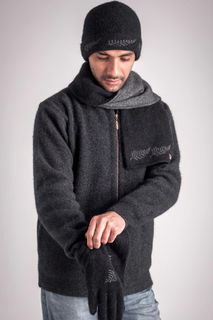 Koru NZ Possum Merino Silk Clothing Knitwear and Accessories for men with a soft luxurious blend of 50% fine New Zealand merino lambs wool, 40% possum fur and 10% Mulberry silk. 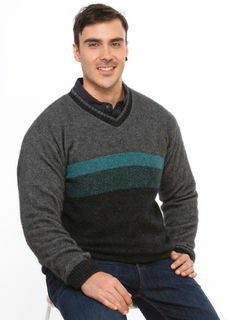 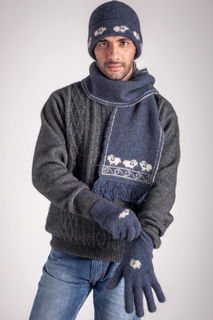 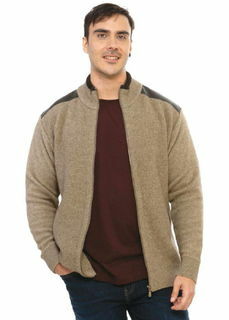 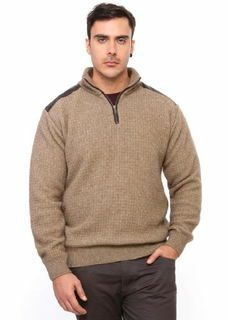 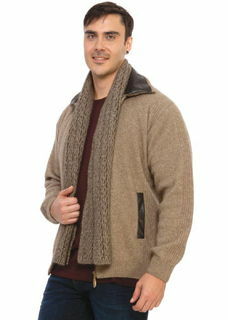 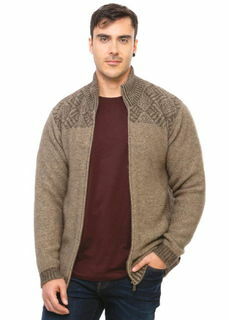 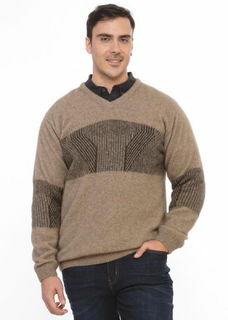 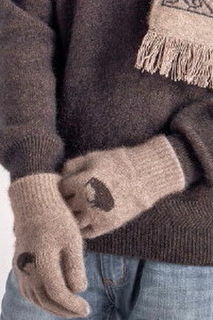 Luxurious silky soft Knitwear with both style and comfort in mind for Men and Women. 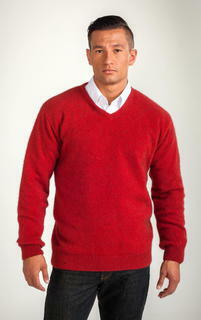 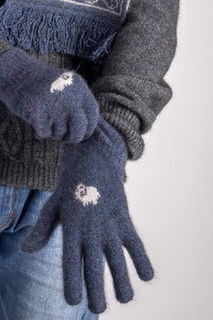 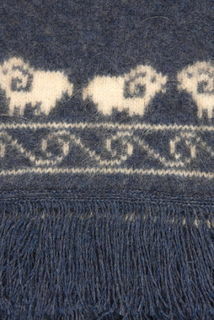 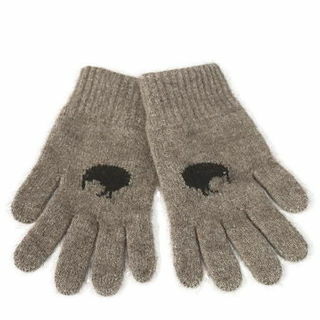 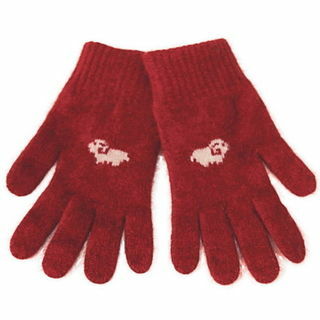 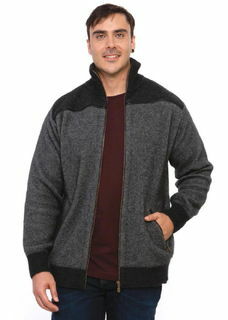 Possum merino is extremely warm, soft and lightweight to wear and has superior anti-pill and thermal properties. 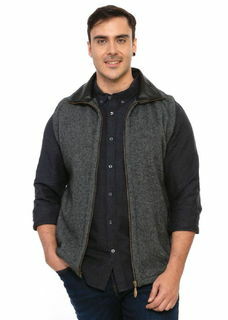 All New Zealand made and clothing your'll love to live in!